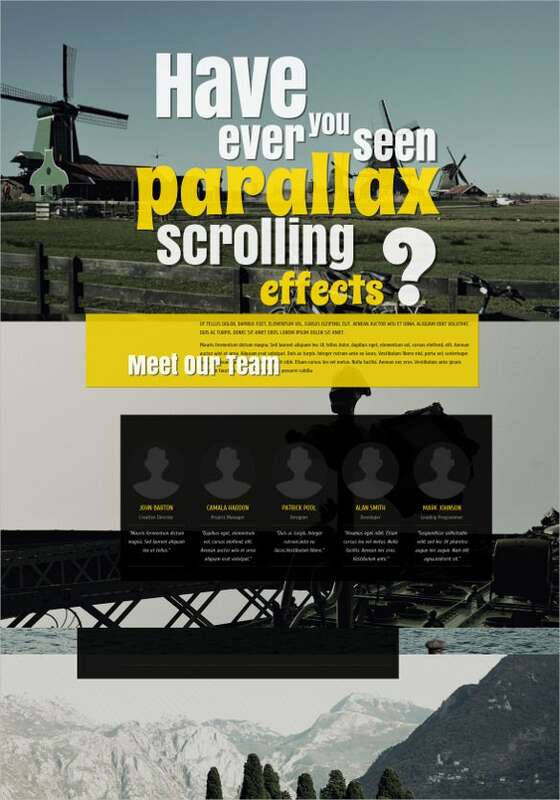 Scrolling is a basic feature of a website, but parallax HTML5 templates create a 3D effect as one scrolls down the page. 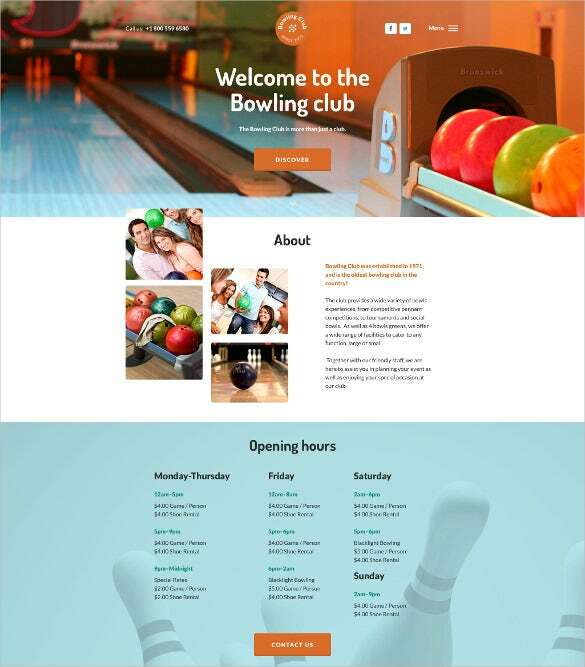 This is achieved by making the background move slower than the foreground. 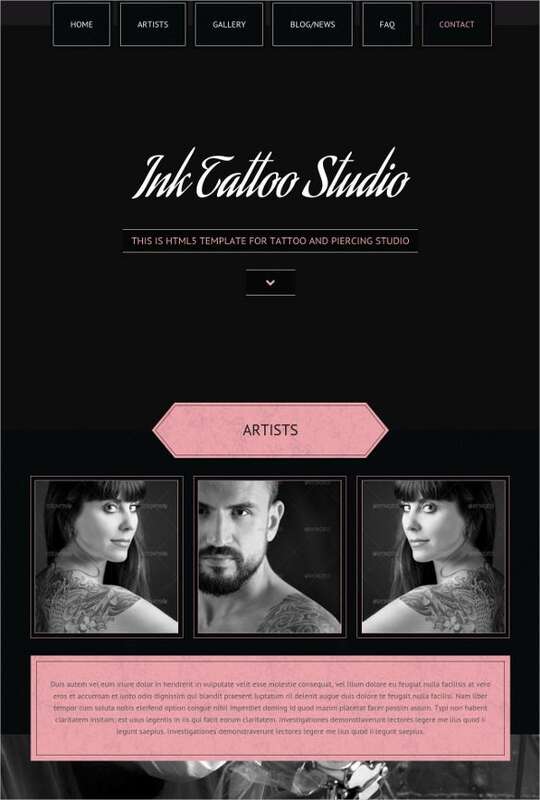 Download free examples from the collection and customize them according to your requirement. 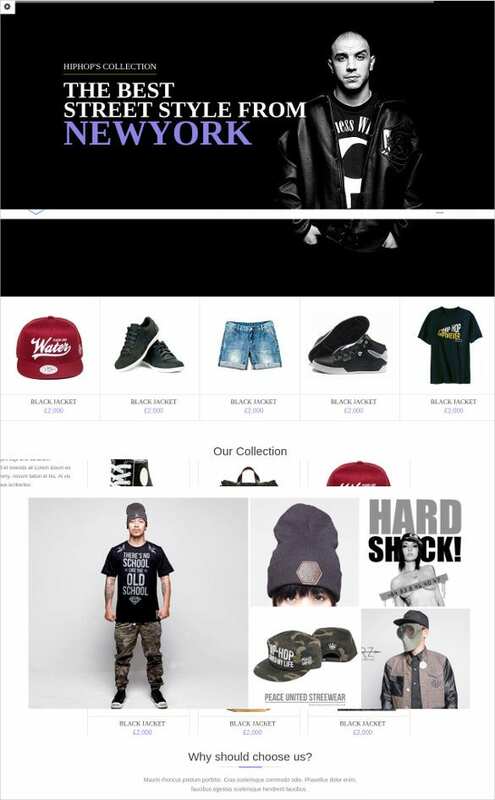 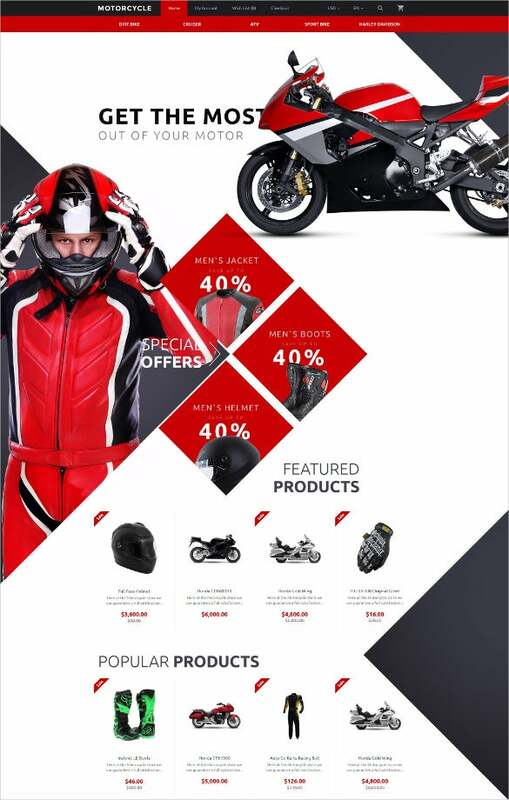 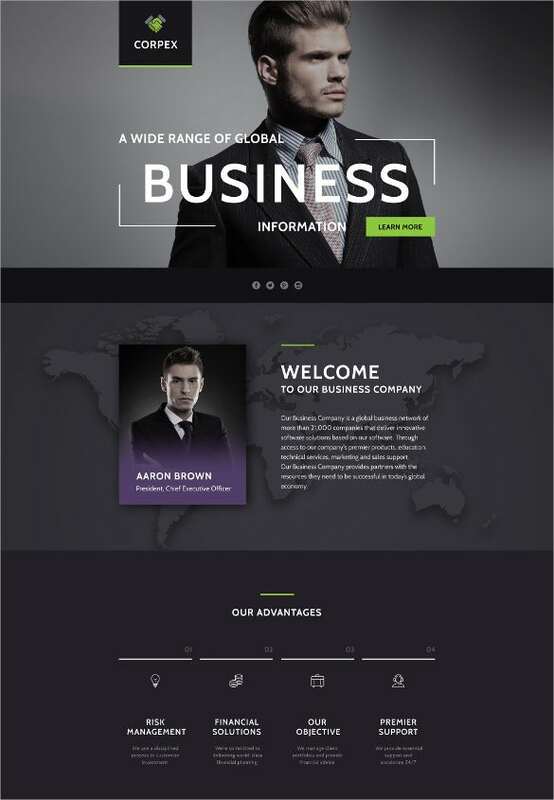 You May also visit Parallax Website Templates . 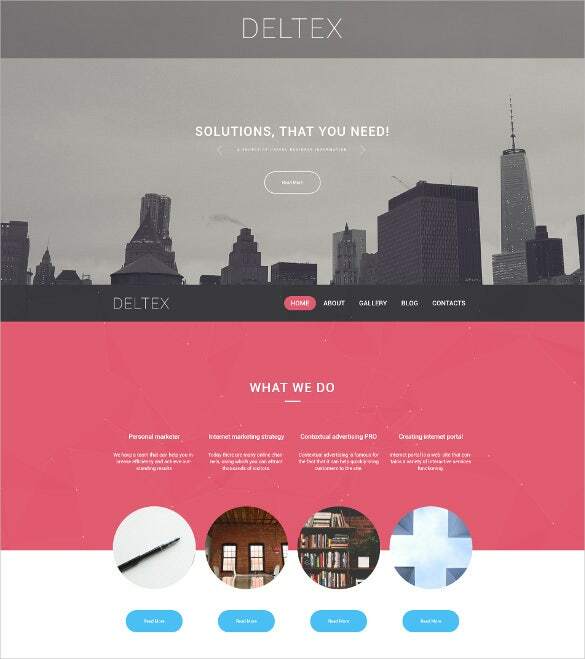 Parallax scrolling template makes the foreground pop out a little. 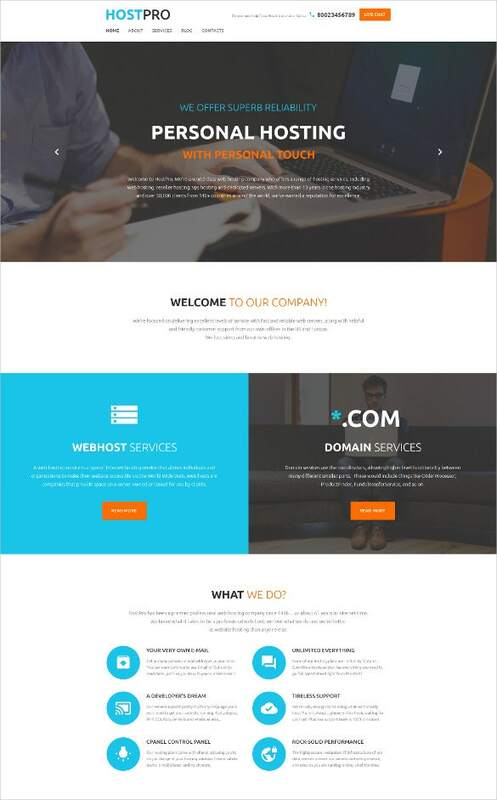 A Parallax Scrolling Website Template can create the illusion of distance between objects, something which makes this range of top notch responsive HTML5 templates most alluring for users. 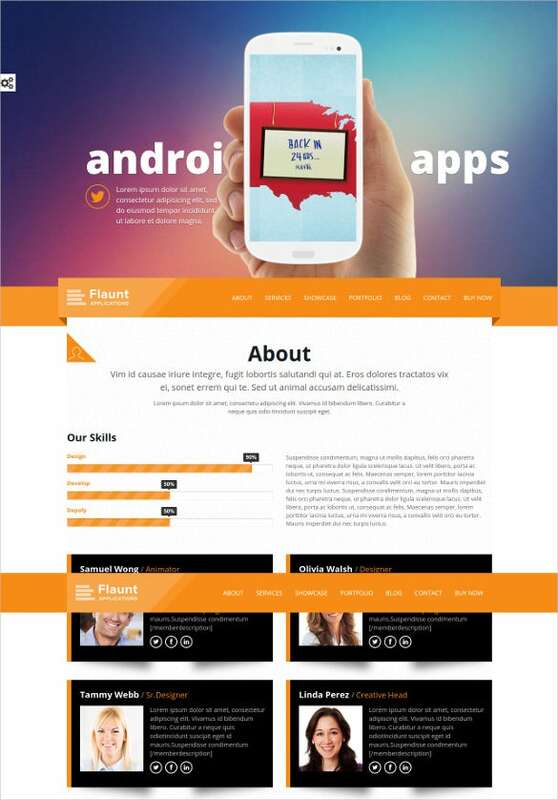 You May also visit Responsive HTML5 Templates. 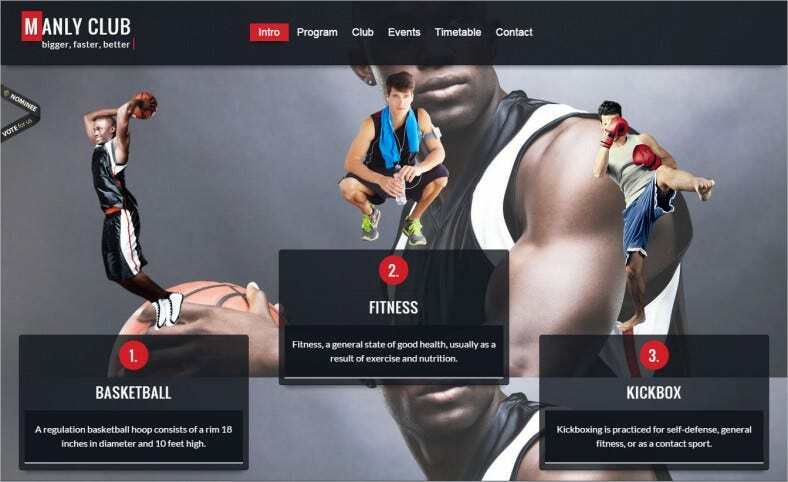 This work out club template is uniquely designed with amazing background and comes with limitless colour themes and options, social media integration feature and SEO optimization feature as well. 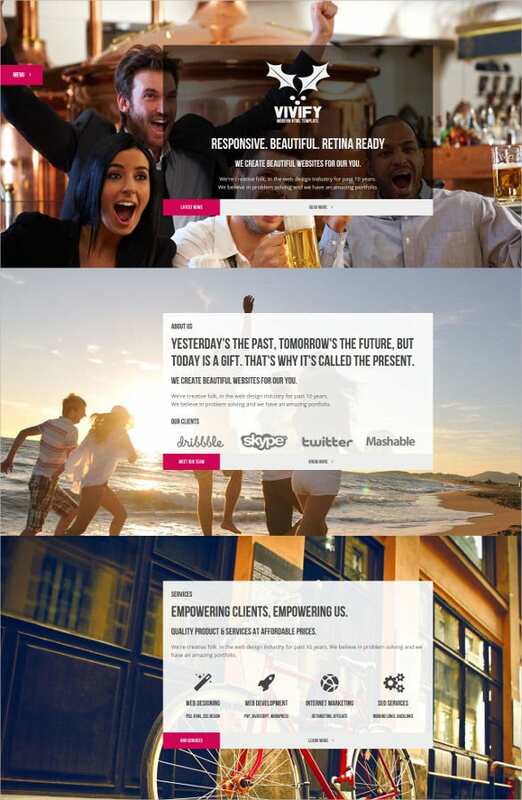 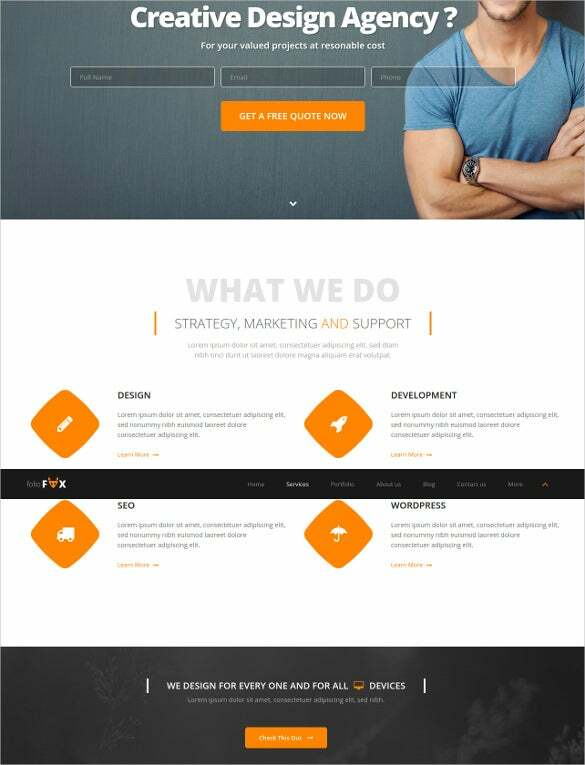 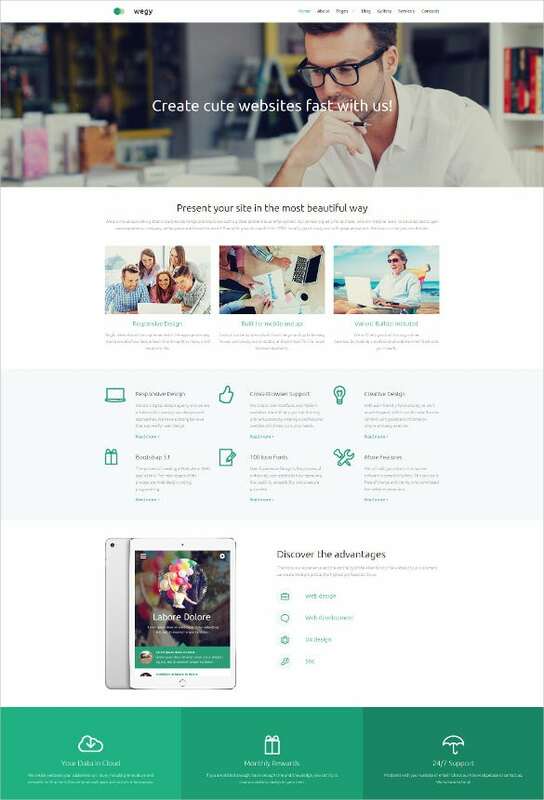 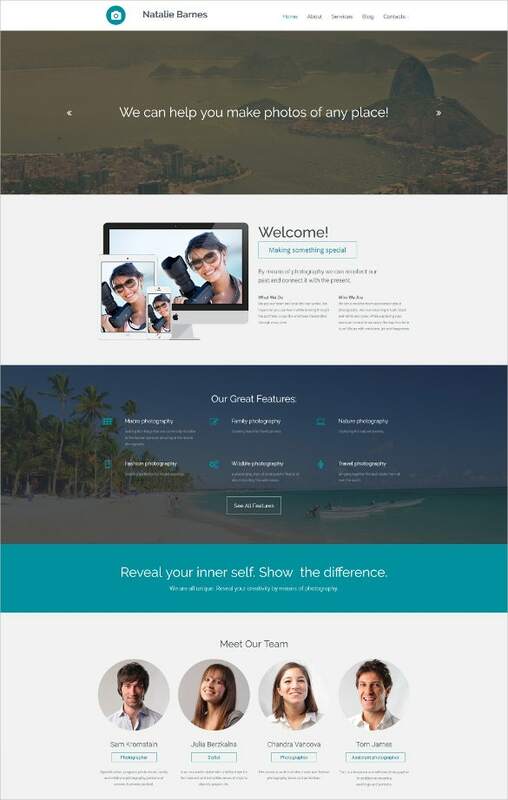 This is a one page parallax HTML5 template which will fascinate the user. 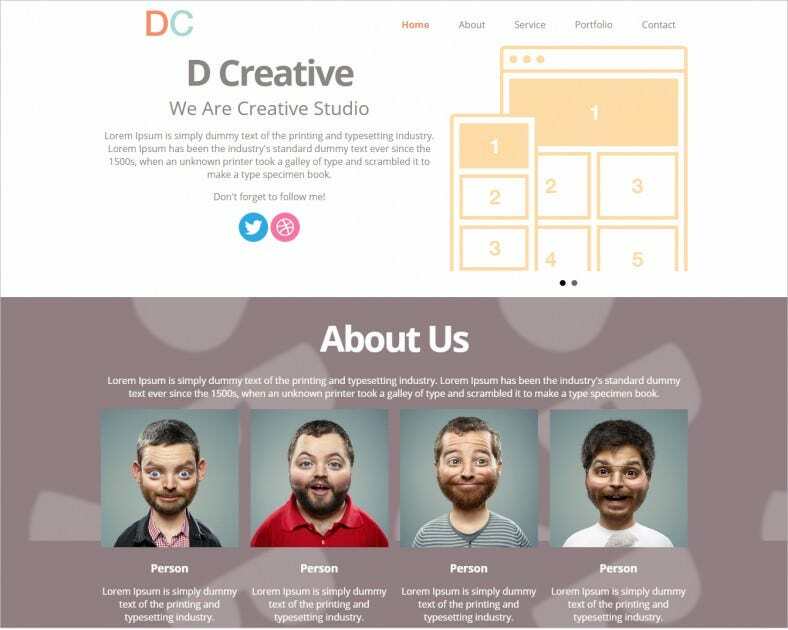 It features your portfolio, services with the creators shown as character illustrations and many more. 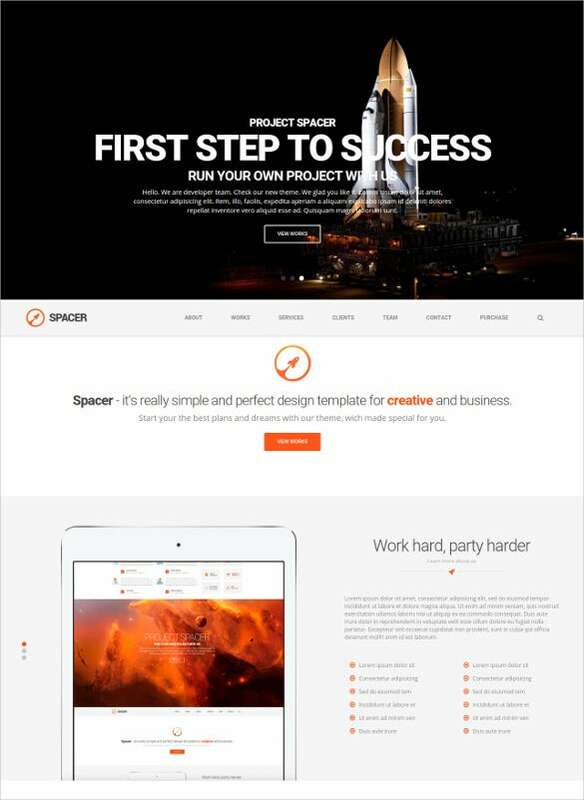 This is a neat and clean template that supports unlimited colour schemes with amazing effects. 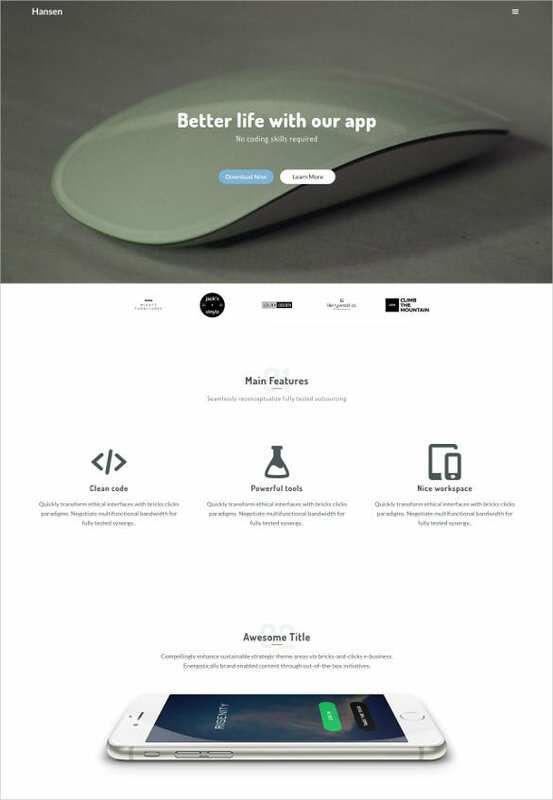 It is bootstrap enabled and also allows easy scrolling. 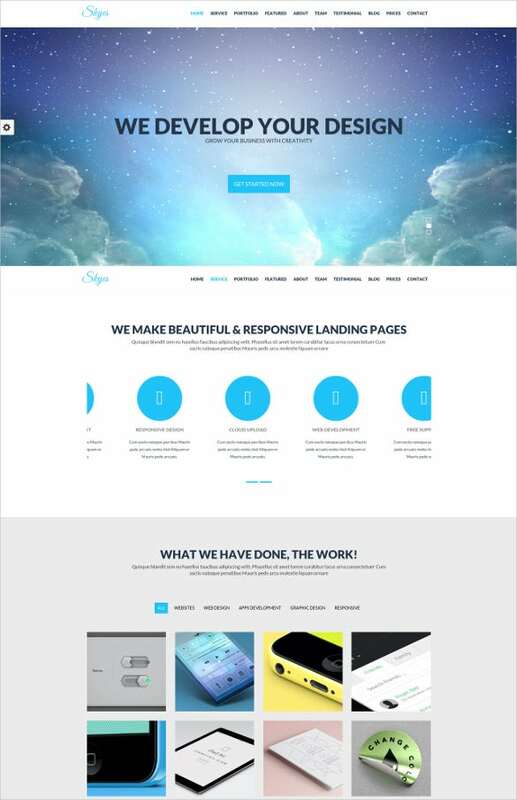 This is an amazing retina ready responsive and beautiful HTML5 Parallax template which creates amazing effects for your website. 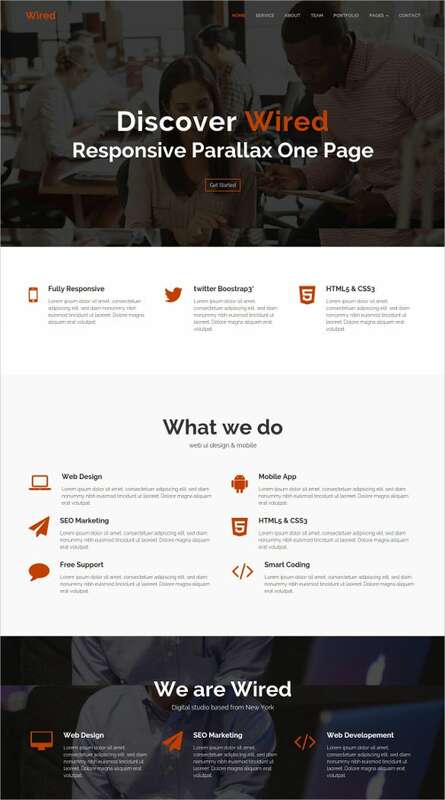 IT is bootstrap supported and comes with limitless user themes. 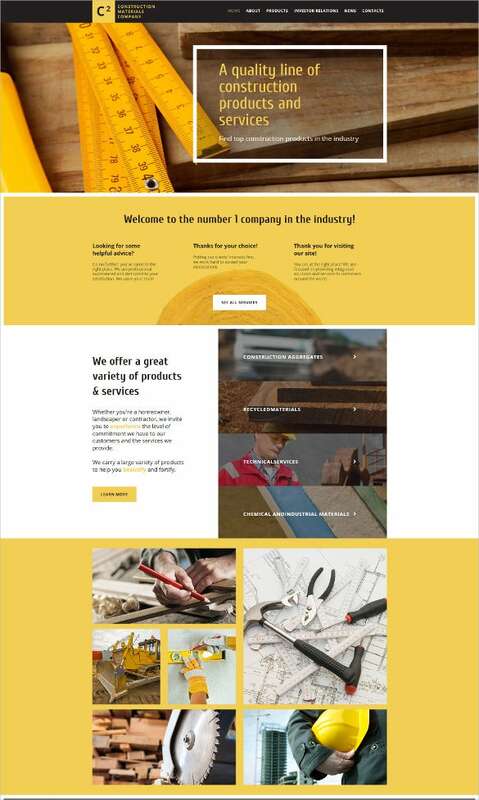 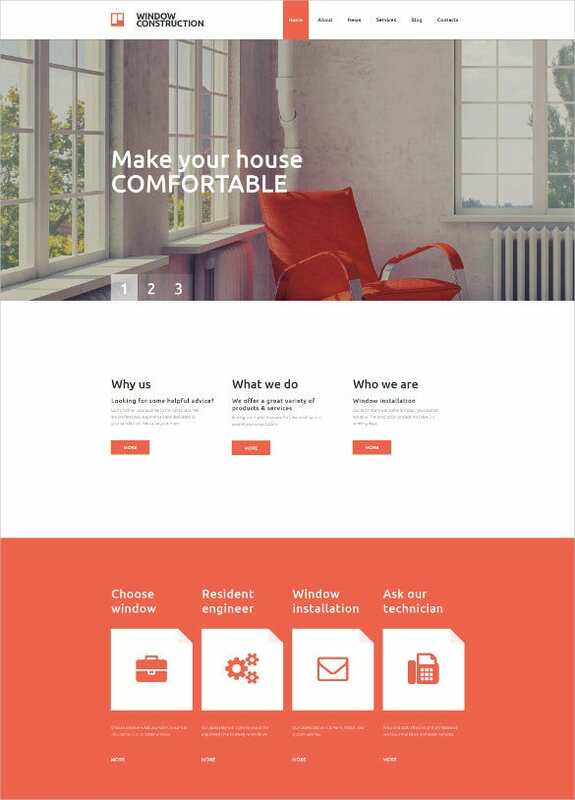 This is a square Parallax HTML5 one page template which is highly responsive and retina ready allowing you to create high quality design websites which are quite easily accessible. 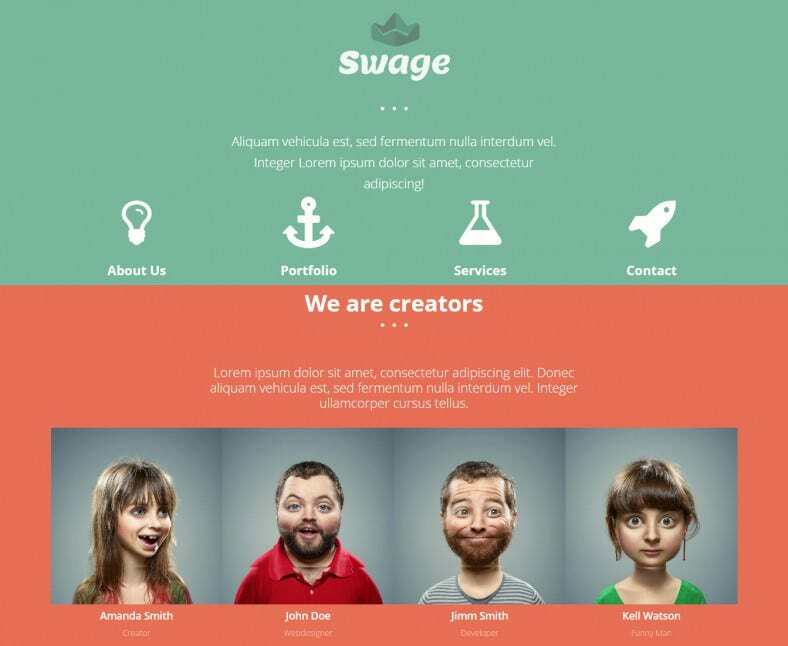 These jQuery Coded html5 templates work smoothly on all browsers and platform. 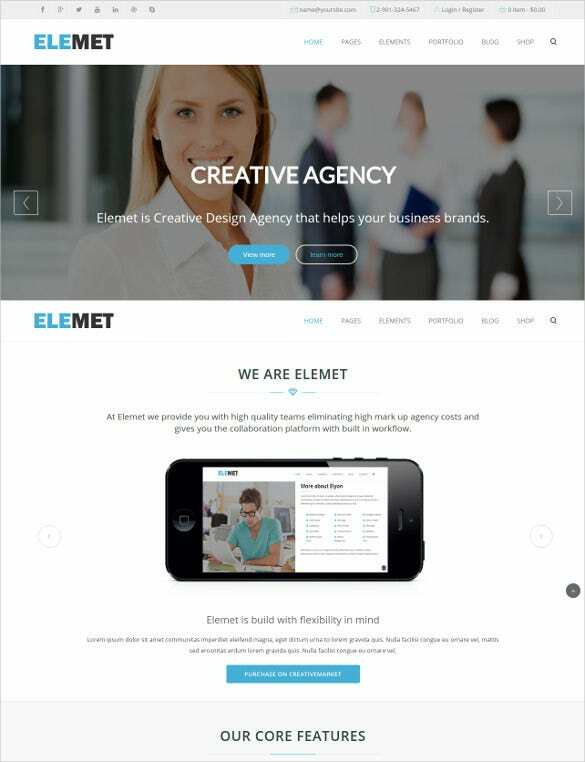 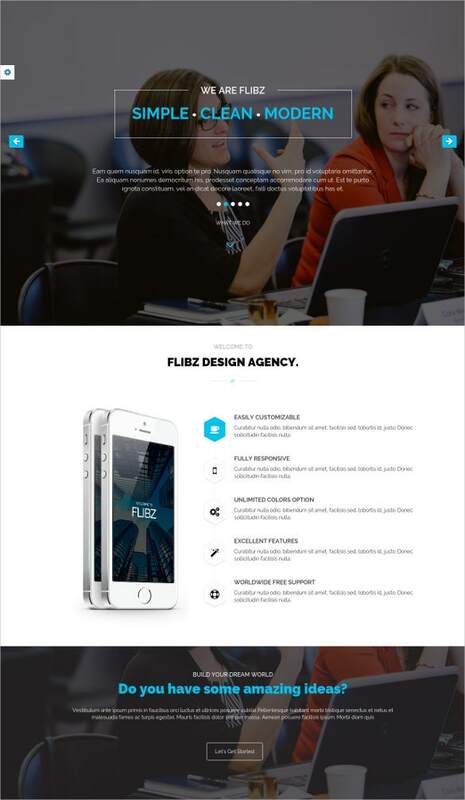 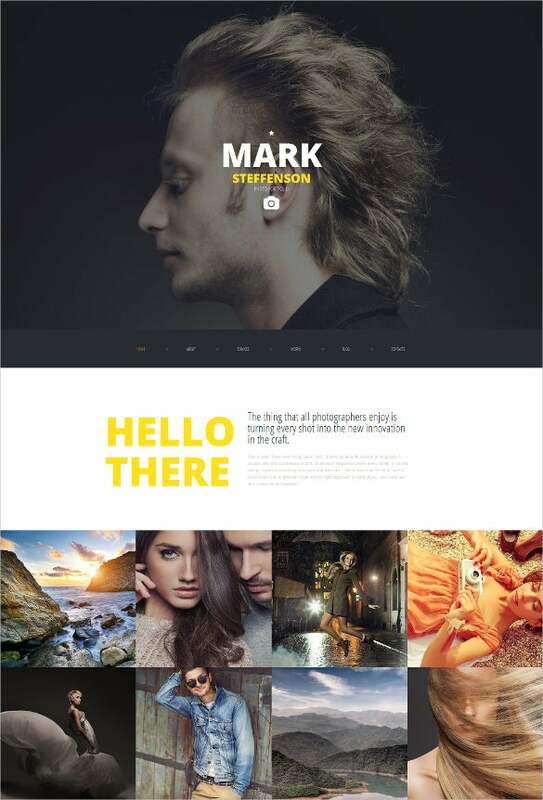 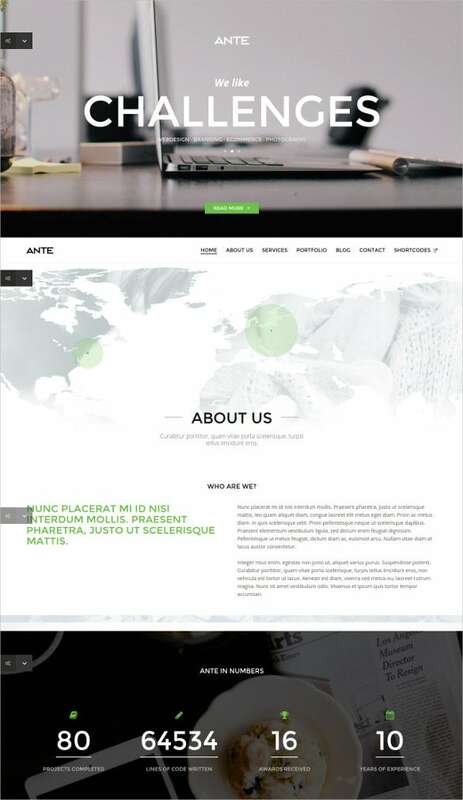 These are clean and professional themes for creative studios and agencies.The templates are retina ready and comes with drag and drop page builder.Other features available in here are social media sharing, contact page with an e-mail link, image gallery, footer types and responsive for mobile.